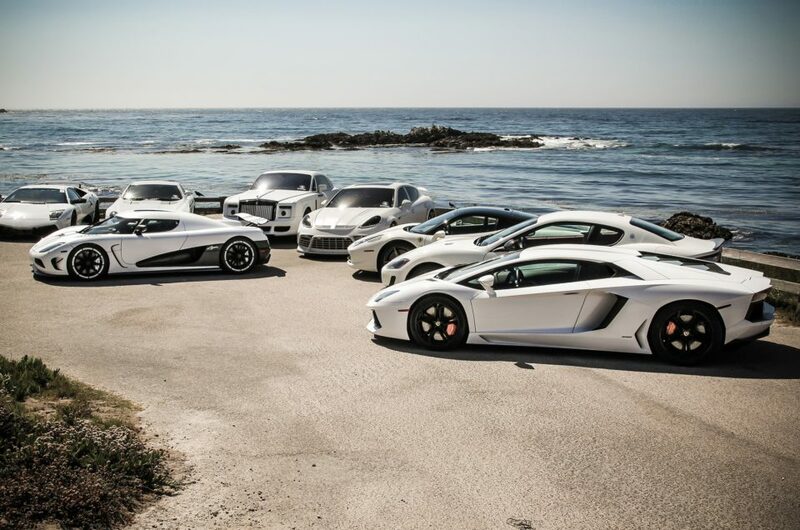 We are pleased to announce that our luxury car rental company has a wide range of new special car models. Read the article below to know more. We are well aware that every year we have a new canvas useful for us to recreate or improve our lives. So we want to brush up and extend our range of cars, to make sure we are giving you the best service we can. the Porsche Macan Turbo, which is a splendid SUV compact and powerful. 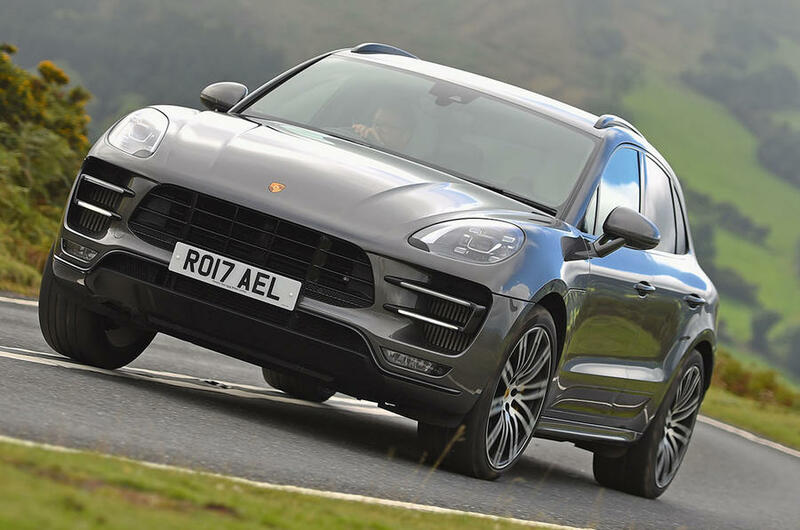 According to the official website ““the new Macan Turbo makes up the leading edge of the series with the Performance Packed and a top speed of 272 km/h. With it, our engineers prove that the Macan Concept can keep on improving. All Macan models are developed, tested and built in keeping with the Porsche philosophy. That’s were we take sporty style and performance from the racetrack and inject it into everyday driving.” We rent it at 300 Euros per day. 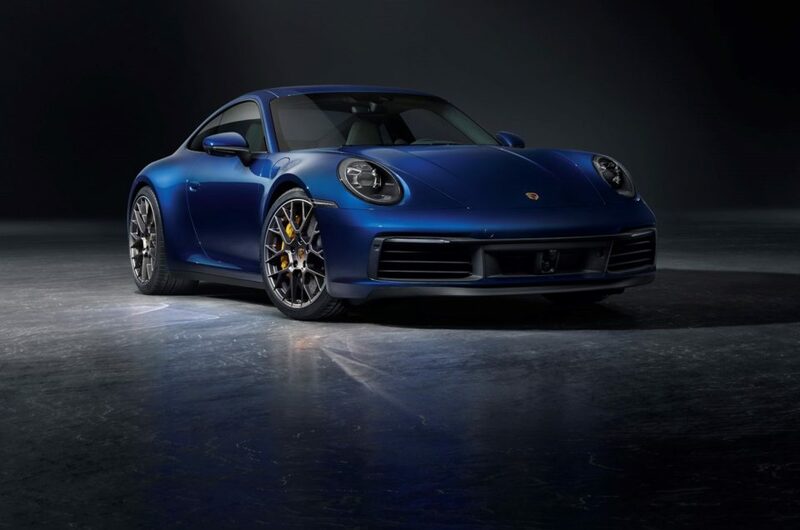 Then we have the Porsche 992, “faster, more powerful, sleeker and more laden with technology, the new 992-series appears to play the Porsche 911 game with the very straightest of bats. 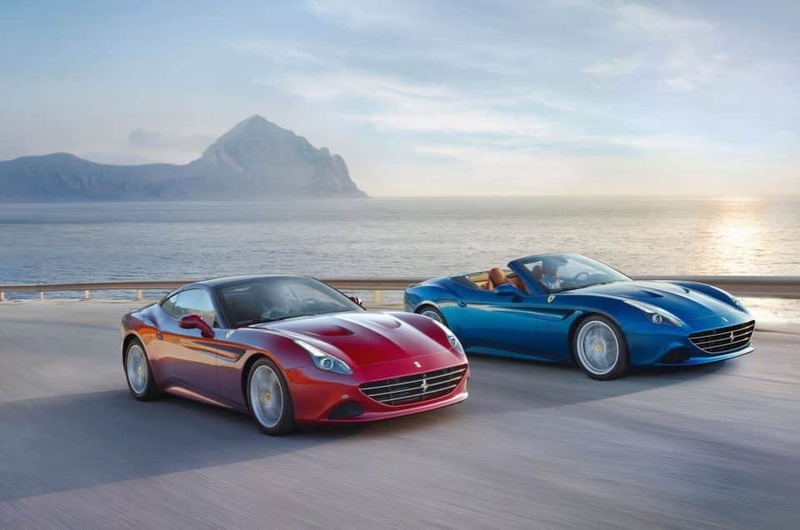 Look at its appearance and its on-paper specification and there is very little here you could not have predicted with a reasonably educated guess before it’s unveiling here on the eve of the Los Angeles Auto Show.”said the official website. We rent it at 900 Euros per day. About Rolls-Royce we propose you the fantastic Dawn, which is “a joyous assault on the senses. An effortless, yet exhilarating expression of absolute freedom. The beautiful abandon of letting go and embracing the spontaneity of any given moment. It lets us reconnect. With the beauty of the world above and with each other. Immerse yourself in the moment and experience the thrill of a motor car that reinvigorates body and soul. As social and vibrant as the life you lead, Dawn Drophead Coupé is a motor car of uncompromising detail, one that reconnects you with the people and places that matter. ” (according to the official website). We rent it at 2,000 Euros per day. About Audi we offer you an incredible SUV: the Q8 ABT. 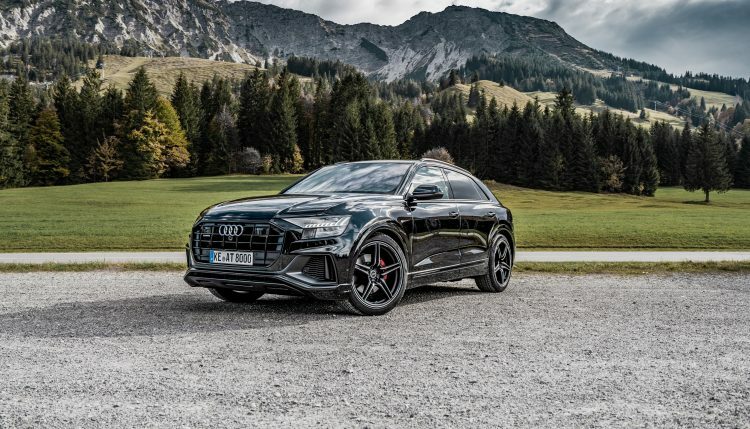 According to the official website “Anyone who no longer wants to choose between a sports coupé, off-road vehicle or touring saloon has it easy: With the new Audi Q8 in particular, no more compromises are made between sportiness, comfort and off-road capability. In July 2018, the sporty luxury SUV Coupé went on sale at Audi. With a total length of 4.97 metres, it is 6.6 centimetres shorter than its brand brother Q7, but its somewhat flatter and wider exterior makes it particularly athletic.” We rent it at 400 Euros per day. Then we have the BMW X5 M50d, a fantastic SUV. 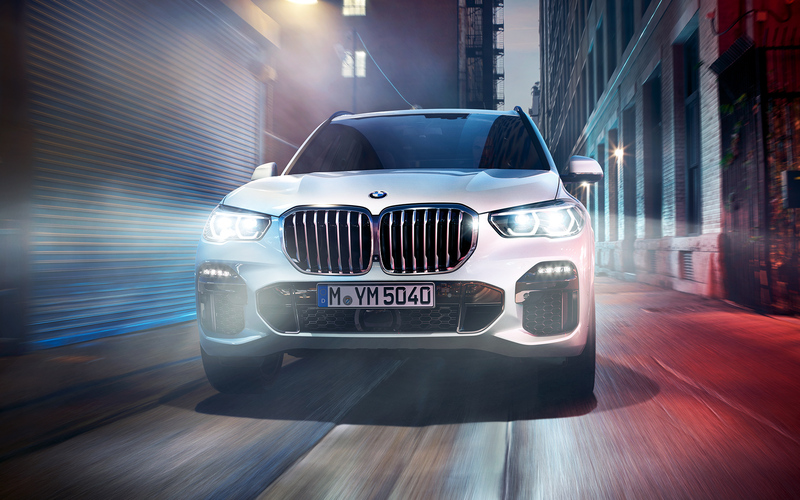 “Thanks to the M Performance TwinPower Turbo inline 6-cylinder diesel engine, which is complemented by the Adaptive M Suspension Professional, the BMW X5 M50d delivers a huge 400hp and goes from 0 to 62mph in only 5.2 seconds. Adding to its grandeur is the enlarged BMW kidney grille in Cerium Grey, which is perfectly matched by gloss-lathed 22” V-Spoke 747 M light alloy wheels” said the official website. We rent it at 350 Euros per day. 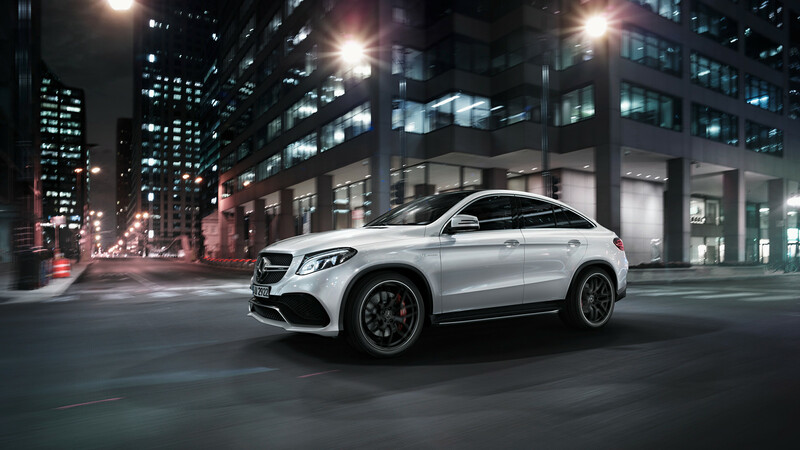 Lastly, we propose you the Mercedes AMG GLE 64S, which “embodies all the virtues of a genuine AMG: The dynamics begin when anticipation accelerates the driver’s pulse. And it can easily be increased: Under the hood of the Mercedes-AMG GLE 63 S lurk 585 horsepower (430 kW) – they master every gait, from quiet trot to unleashed gallop, thanks to the DYNAMIC SELECT driving program selection. 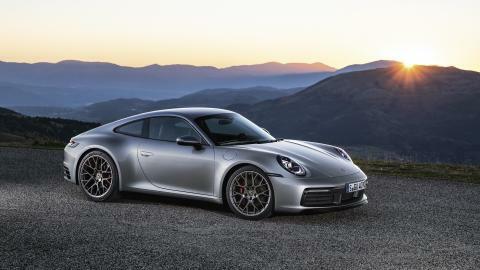 Meanwhile, its interior is comfortable and full of precise details” said the official website. If you have any kind or question or request, do not hesitate to contact us. We are always available via phone, via mail or via WhatsApp.